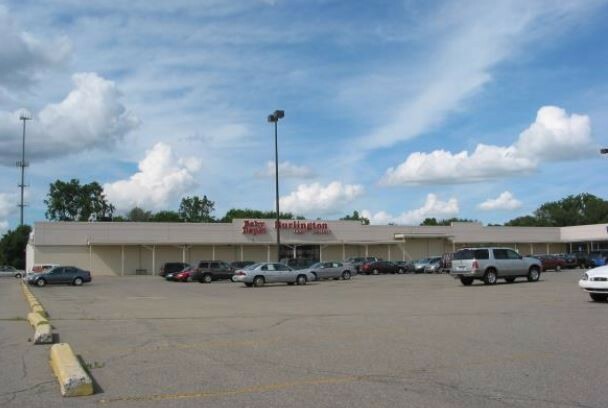 In May 2002, Klaff Realty, LP acquired the 153,000 SF community shopping center anchored by Burlington Coat Factory and Farmer Jack grocery store. The business plan included replacing/improving the grocery anchor and possibly expand the Burlington Coat Factory. 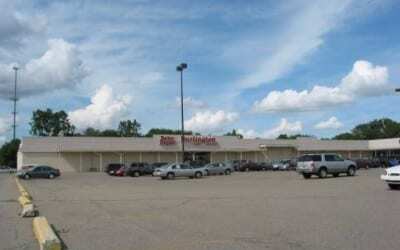 The asset was sold in a short sale in March 2010.